Welcome to Pleasant Hill Longhorns! 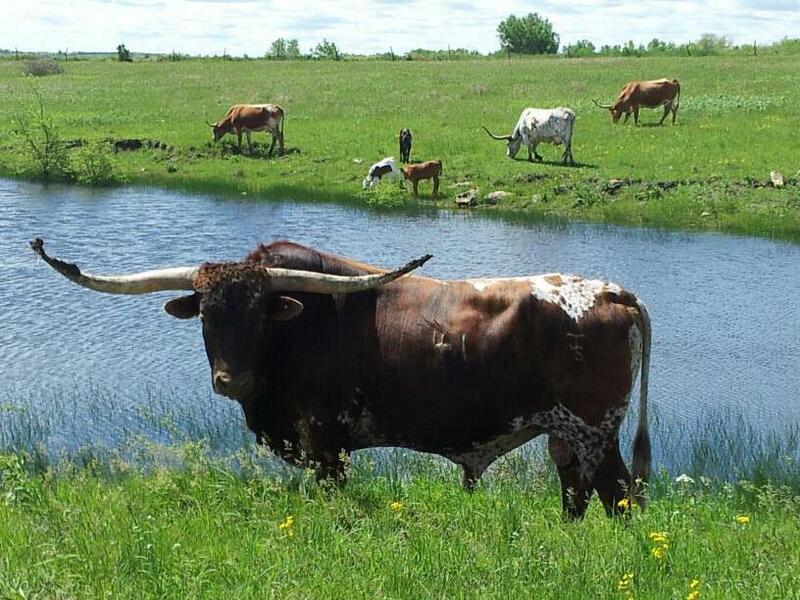 Pleasant Hill Longhorns is located in northeast Kansas. My longhorn journey began in October 2009 when my parents said that I could start my own herd. I had researched many different breeds but kept coming back to the longhorns. In October 2009 I made my first longhorn purchase. I bought a cow/calf pair and from that point on I have just kept growing and am currently running over 20 breeding age females. Longhorns have taken me to a lot of different places and I have met a lot of great people along the way. Thanks for checking out our website and feel free to contact me about any animal on our site.